The Afghan Hound is aloof and distinguished, with it's own streak of independence. If you're looking for a dog which you can form a strong bond with, then this may not be the best breed for you! They are intelligent, agile and loyal and need a fair amount of exercise to stop them from becoming destructive. A large back yard is ideal to let them run around in but make sure the fence is high enough as these agile dogs can jump great heights! But they can also get stressed very easily. Once stressed, they may refuse to budge and may even drop off to sleep until the stressful situation or incident has passed. Sometimes even their nose can run if they're not happy about something. As a member of the sight hound group, their eyesight is far superior to human eyesight and so they must be well trained to obey commands so they don't suddenly bolt after something in the distance which we cannot see. This breed is not advisable as pets in a home which already have cats as they have a strong prey drive. 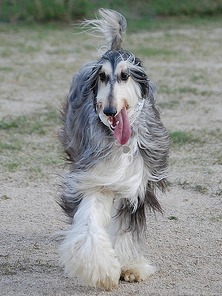 As their name suggest, Afghan Hounds originate from the mountains of Afghanistan where their long, luxurious coat kept them warm in the cold climate. They were bred as a shepherding and hunting dog due to their excellent eyesight and their speed and agility. They excelled at chasing wild goats, ibex, gazelle, hares and even wolves and snow leopards. They are one of the most ancient breeds of sighthounds and their breed purity is mostly down to their isolation in these mountains. They were prohibited from being exported and there are drawings of them in caves in Northern Afghanistan dating back more than 4000 years along with mentions of them in Egyptian papyrus's. Afghans were introduced to Britain in the late 1800s/early 1900s by army officers returning from military campaigns and instantly caused a sensation with their gorgeous long flowing hair similar to a human. Two main strains of sight houndss brought out of Afghanistan make up today's modern Afghan Hound – the Bell-Murray Strain or Steppe Strain (introduced in 1920 by Major Bell-Murray, his wife and Miss Manson ) and the Ghazni Strain or Mountain Strain (introduced in 1925 by Mrs Amps). Most of the Afghans in America have originated from the Ghazni strain and the first Afghan's made their way to Australia in 1934, also of the Ghazni strain. The two strains have now been mixed and a new breed standard was written in 1948 to accommodate this. 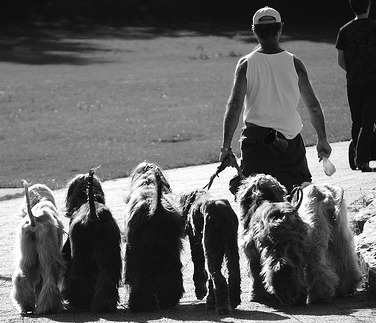 Afghan hounds are notorious amongst dog trainers as being slow to learn at obedience training. In fact, according to Professor Stanley Coren who wrote "The Intelligence Of Dogs", and identified some of the smartest dog breeds. Unfortunately Afghans fell at bottom of the Smart List! This list was the results of a test which was carried out by giving commands to all breeds of dogs and counting how many times these dogs had to be told the same commend before it stuck. The top dogs (Border Collie, German Shepherd Dogs, Poodle etc ) managed 95% accuracy within hearing the commands 5 times or less. Afghans needed to be told between 80-100 times to achieve accuracy of 25% or less! Strangely though, thanks to their intelligence and reasoning skills however, Afghans excel at dog agility trials. 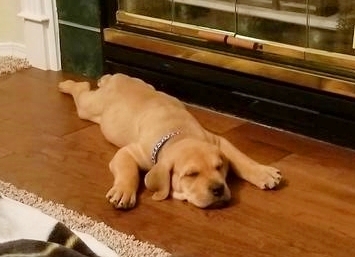 Dogs should be trained from an early age however, this breed of dog mustn't be shouted at as they are extremely sensitive and can become stressed very easily and may withdraw. They should be encouraged positively and rewarded for good behaviour. Like all other breeds, they should receive early and ongoing socialization. Afghan hounds make excellent guard dogs. They are extremely watchful, are wary of strangers and loyal to their owners. The females seem to be more protective than their male counterparts. Their loud, ferocious bark and large size is enough to put most would-be burglars off! It will come as no surprise that Afghan Hounds require a considerable amount of grooming! They have a long, silky, luxurious coat which needs grooming a couple of times a week, preferably once a day as knots build it really quickly. Twigs, leaves and other bits and pieces can get stuck to the long fur of these beautiful dogs and should be removed as soon as spotted to cut down on fur matting. If your hound does get his fur matted then gentle brushing or pulling apart with your hands (gentle!) should be enough to remove it. Never cut the matting out of your Afghan's hair – it will leave a big hole. They are single coated dogs and so do not have the same shedding issues as their double coated counterparts. An Afghan's hair compares with human hair and can suffer from the same problems such as split ends although proper care can reduce this. 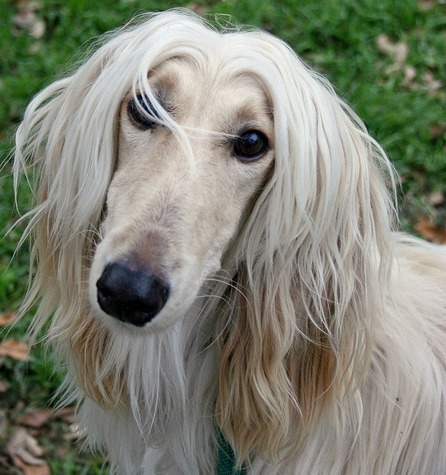 An Afghan Hound puppy will begin to lose it's puppy coat at around 9 months of age and it's adult coat will grow in as the old puppy coat falls out. Due to this happening at the same time, the fur can very often get incredibly tangled at this stage. Extra grooming is advised to keep on top of this. Remember, it's just a stage the dog is going through and wont last forever! Expect to find long, silky dog hairs on absolutely everything – carpet, sofa, best clothes...and yourself! UNLESS . . . . 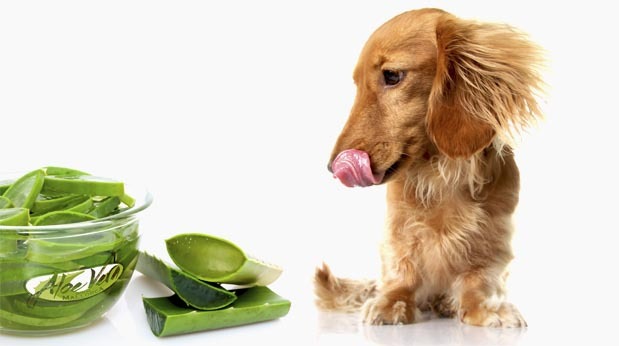 This grooming tool will be the BEST THING you ever buy for your dog! I strongly recommend the FURminator. Afghan Hounds are generally a healthy breed although they do have a low tolerance of pain and so even the smallest issue can become a big deal to them. Due to their low levels of body fat, they are sensitive to anaesthetic. This video is about Gavin - a beautiful Afghan Hound who is preparing for his first entry into the Westminster Dog Show. I love the way he runs at the end - it reminds me of the way a horse trots. Very graceful! 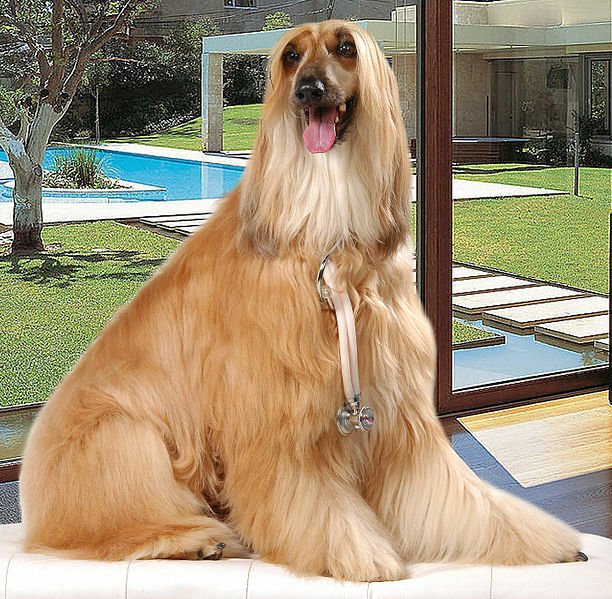 Click on the pictures below to find out more about these World of the Afghan Hound books! You could find out about other Dog Breeds in the A To Z List with photos or perhaps you'd like to check out some African Dog Breeds? 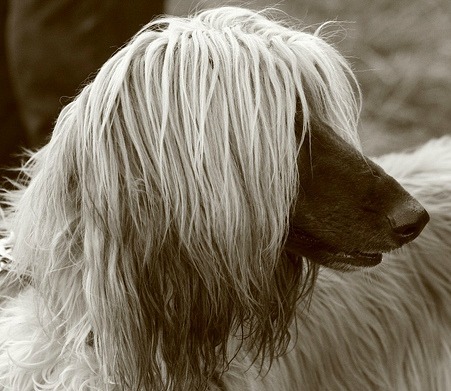 Already have an Afghan Hound, Breed these Dogs, Care to Share? Share your dog's story or your experience living with one of these dogs, not your dog!